Catch of the day! 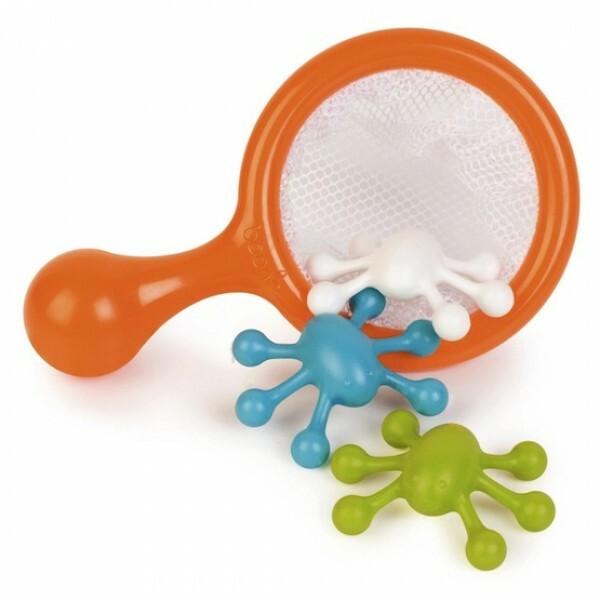 This set of three water bugs and net from Boon is great for developing dexterity and an aptitude for entomology. Go fishing for water bugs in the bath tub. Kids can scoop up these colorful critters as they glide across the water. Plus, the materials are all BPA-, Phthalate-, and PVC-free.